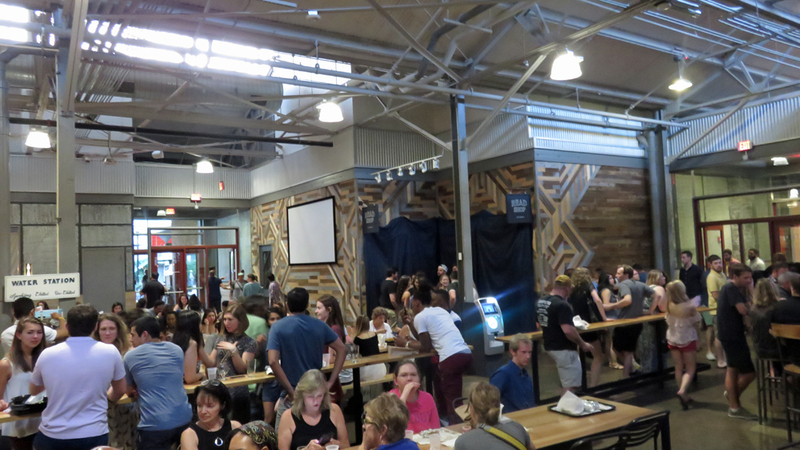 Krog Street Market is a Great Place Escape To During the Atlanta Airport Power Outage – Why Am I Not There? In what has become a fact of reality in travel, one airport’s power and system outage will cripple worldwide travel. It just so happens that the world’s busiest airport was the victim. Atlanta International Airport’s outage was especially severe because the amount of connecting flights that pass through the city and being a hub for the major airlines. I’ve avoided flying through it, so should you. 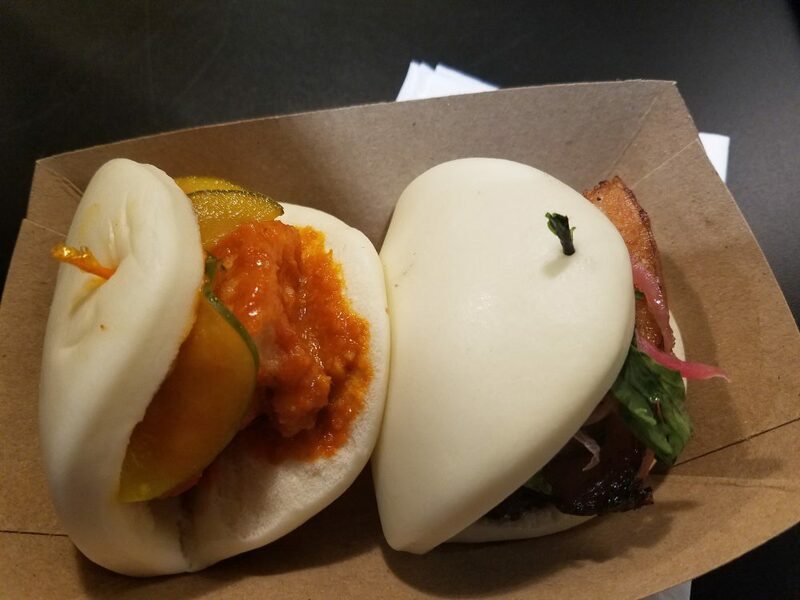 In any case, if you need a little escape and want to shove as much local food as possible into your stomach, Krog Street Market is the city’s new fangled, gentrified food hall that every city has to have. It’s usually in a converted warehouse in an area with other similar business like art galleries, brunch places and craft breweries. Located in Inwood Park, the Market is located in a former pot-belly stove and iron-pan factory. The food stalls inside is a who’s who of what foodie goodies. Every stall has Instagrammable food options — pizza, desserts, sushi. What was good in that the portion were small, so you can hit two or three during your visit. What was bad that even small nosh will put you back $10. 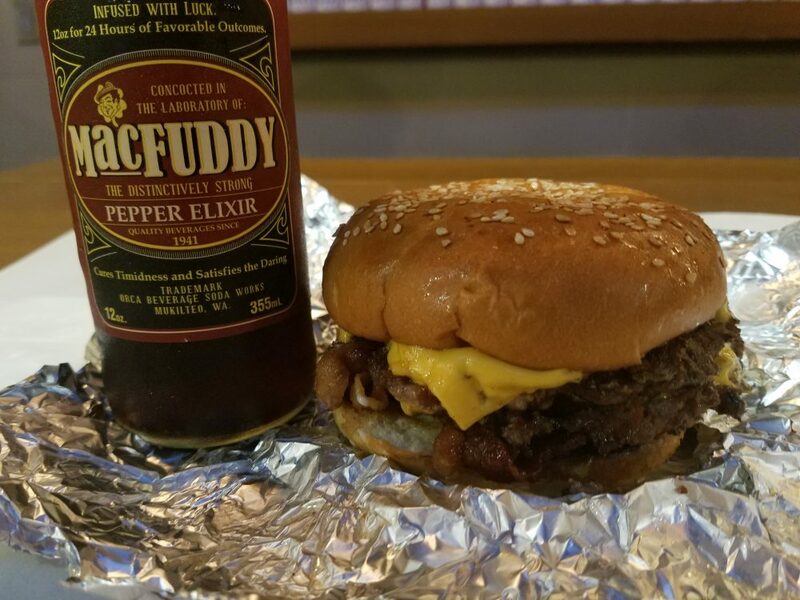 I went with the burger at Fred’s Meat & Bread because “Duh!”, the bao at Suzy Sue’s Bao and a chocolate scoop from Jeni’s Splendid Ice Cream. Then a pint (that I spilled all over the high top table) from Hop City, which is a bottle shop and bar. While the joint is easy to navigate because it’s just a big square and each place has some seating, there is one major problem … one friggin bathroom with a stall and urinal. Unless I missed the sign somewhere, that’s egregious from a place as popular as Krug’s.